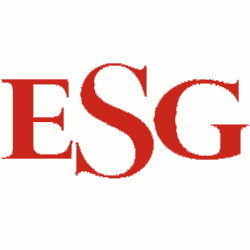 ESG students learn proper skills and techniques by performing services on models to obtain experience and certification. You can now book online with our students! Students are assigned to clients on a “first come, first served” basis. We do not schedule appointments with specific students. We believe the experience of interacting with new clients is crucial in our education experience. While we appreciate early birds, please arrive at your scheduled time. Late comers take away from the student’s learning experience, please arrive at your scheduled time. Any no-shows or appointments cancelled with less than 24 hours notice will result in the inability to book future appointments. Please do not bring anyone to the appointment with you. You may appear in photos or videos used for learning or publicity. Models will be asked to sign a Media Release form along with a Model Waiver. Parents can book children ages 12 or older as models for Manicures and Pedicures ONLY. Models must be 18+ for all other services.